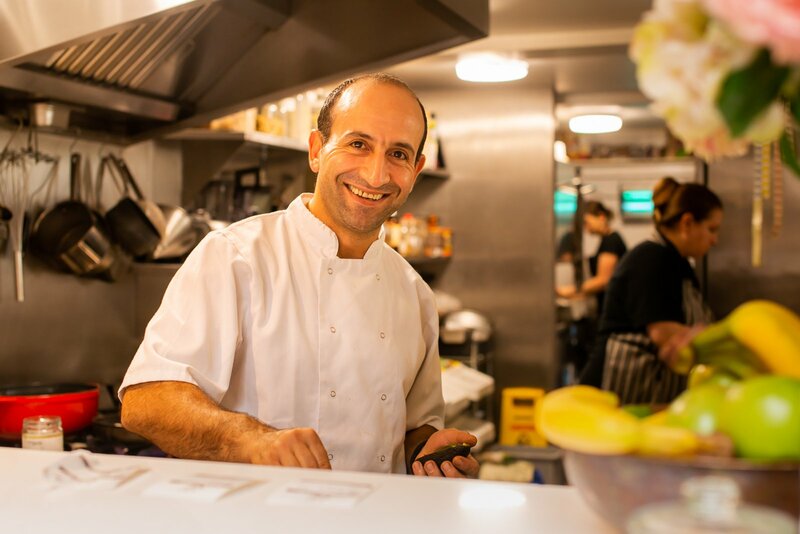 If you’ve visited us in Hungerford and have looked over the counter towards the rear of the seating area, the chances are you’ll have seen Head Chef Eddie on more than one occasion. 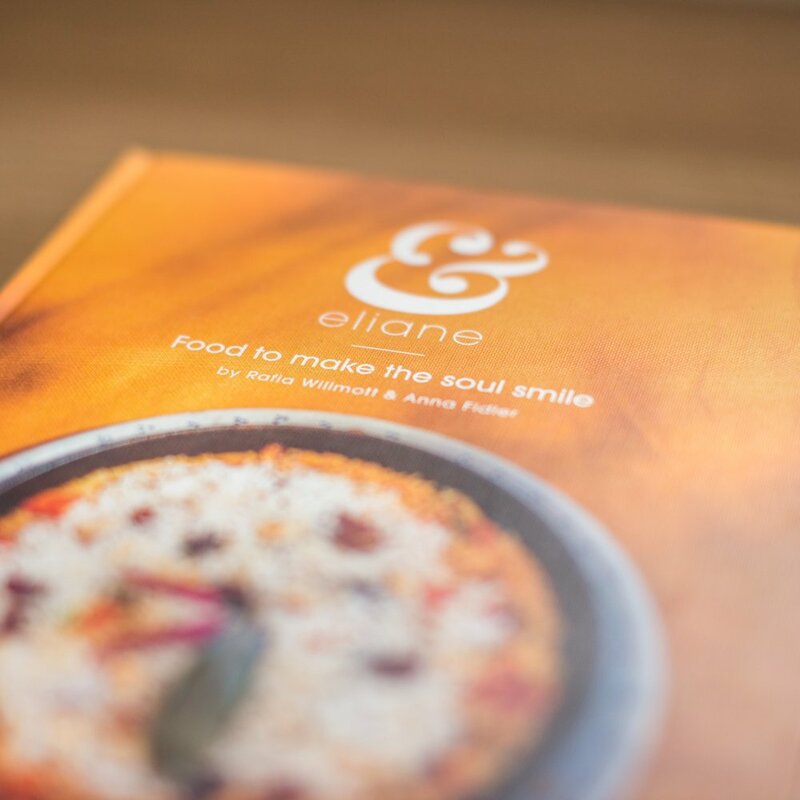 An Eliane team member since January of 2016, he brings with him a kind management style and incredible culinary skills. Eddie trained as a chef straight out of school and he has worked in top London restaurants ever since. He’s worked for Conran family, Beach Blanket Babylon Notting Hill, K West Hotel and The Swan in Pangbourne, to name but a few positions he’s held. He notes that his biggest professional achievements were being voted Manager of the Year for K West and working alongside Allegra McCevdy. Alongside creating culinary masterpieces, Eddie can be found in the gym, boxing, football or simply running. Anything active is a winner as far as he is concerned, though he also plays poker to exercise his mind as much as the other pursuits exercise his body! Eddie manages his kitchen with ease and integrity. An open side means guests can watch him and his team at work, whatever time of day they visit. 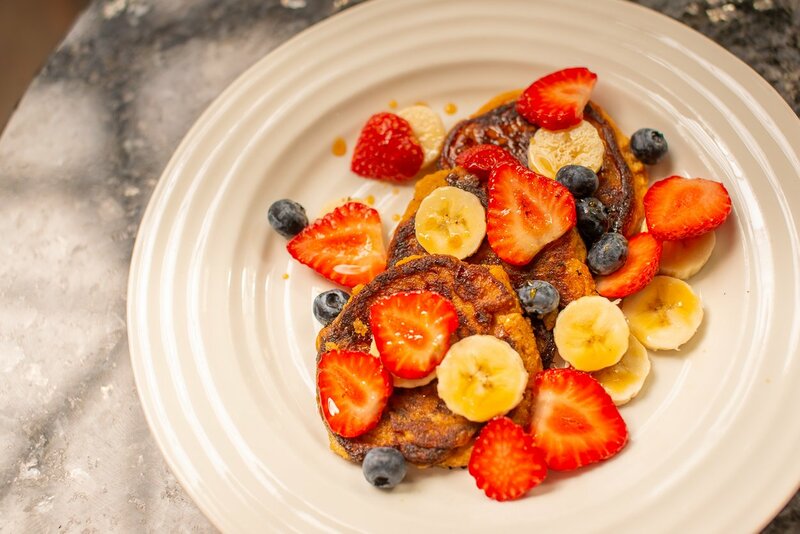 One of Eddie's creations from VegOut week - Sweet Potato Pancakes with Fresh Fruit, Coconut Nectar and Coconut Yoghurt. We’re not sure we can substantiate the claim at the end there, but we doubt it’ll be too far away! 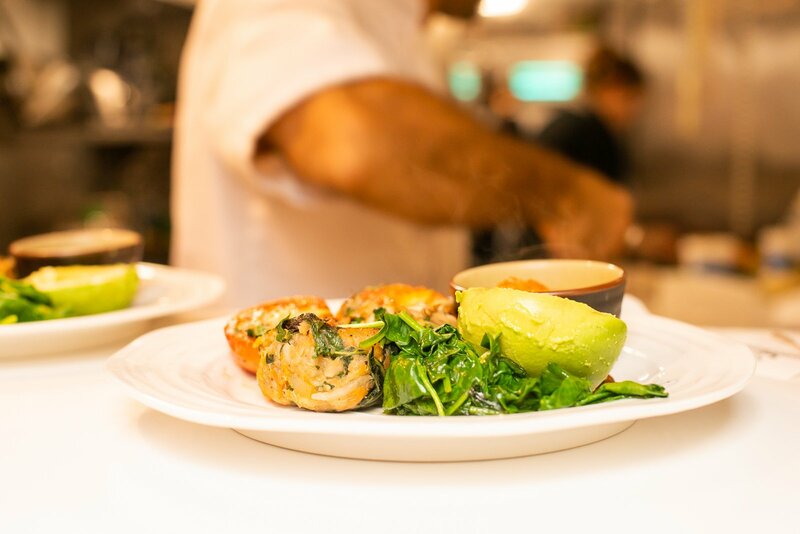 Have you met Eddie or sampled some of his delicious dishes? Let us know your thoughts by dropping us a Facebook message or leaving us a TripAdvisor review – we’d love to know what you liked best about the food you tried!